"Everyone that I have worked with has been very kind & genuinely interested in how I am." "The doctors and staff at here are truly professional, caring and amazing people." At Mountain Health Functional Medicine in Billings, Montana, Roy R. Hall, MD, and his team fix broken bodies by addressing the root of the problem. Unlike traditional medicine, which focuses on symptom relief, Mountain Health Functional Medicine addresses the underlying issue, whether it’s physical or emotional, to resolve health conditions. The goal of treatment at Mountain Health Functional Medicine is to improve health and restore vitality without more medications. 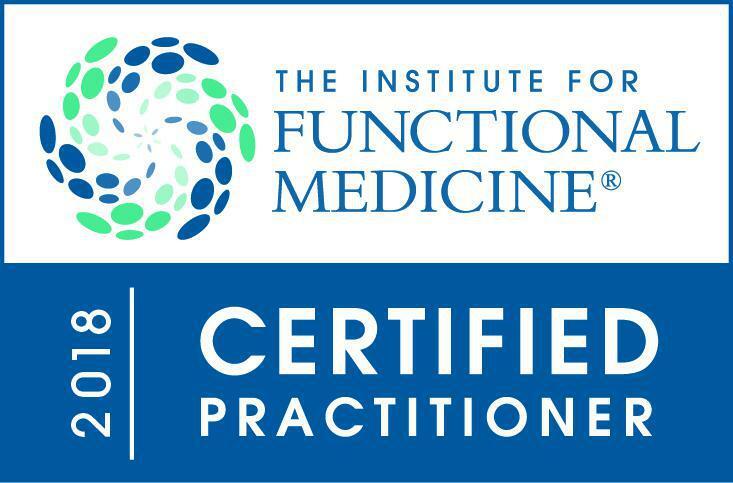 The team at Mountain Health Functional Medicine uses this approach to manage a number of common chronic health conditions, including diabetes, osteoarthritis, autoimmune disorders, adrenal fatigue, and depression. Mountain Health Functional Medicine also offers treatment for hormone imbalance using bioidentical hormone replacement therapy for both men and women. Mountain Health Functional Medicine isn’t a weight loss clinic, but due to the focus on health and wellness, weight tends to come off naturally. The functional and regenerative medicine practice also offers stem cell treatment for joint pain and sports injuries to assist in the regeneration of healthy tissue to speed up the body’s natural healing process. For medical care that’s focused on health, call Mountain Health Functional Medicine, or use the online booking button to schedule a consultation. Diabetes, both Type I and Type II, and now Type III! "We are both feeling a lot better and have lost some weight. I haven't felt this good in many years." "I have seen physical changes, emotional changes, and the weight loss isn't bad either. The staff is friendly and communicative."